With over 15 years creative horticultural landscape experience, Grass Roots Landscaping offers beautiful designs and outdoor installations for residential and commercial landscapes. 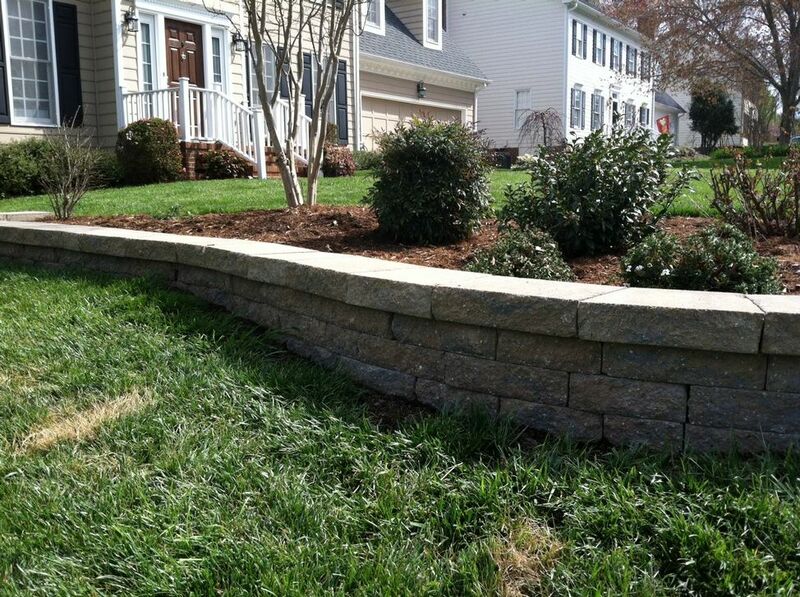 We provide a full range of landscape services including design, construction, installation, grading, landscape lighting, rock walls, mulch, pine straw, aeration, plants, sod, seed, edging, patios, walkways, drainage and easy to care for creative containers. 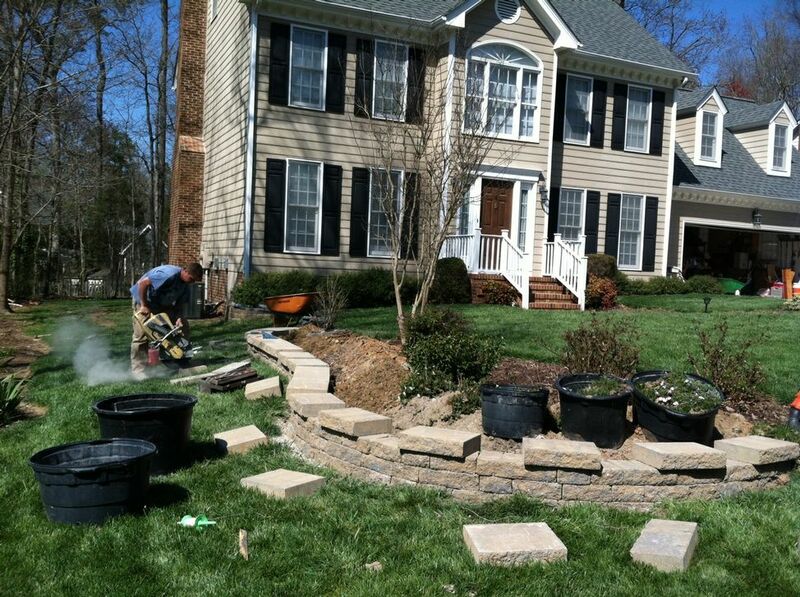 Trust us for all your landscape needs! Take advantage of our Spring Special coupon from Money Mailer -- CLICK on the coupon to the right and call us at 919 363-4360 today!